April Newport Gallery Night will be held on Thursday, April 11 from 5:00-8:00pm. April Newport Gallery Night attendees will be able to spend the evening enjoying the arts and visiting the participating galleries, museums, and cultural institutions. Art is available for purchase, sales tax free. Due to the cool spring weather forecast, the Newport Gallery Organization will debut our 2019 walking tours during May Newport Gallery Night on Thursday, May 9th. Check newportgallerynight.com for details. Newport Art Museum will be hosting a film screening of “Bauhaus Spirit: 100 Years of Bauhaus,” at 6:00pm during their Art After Dark event on Newport Gallery Night. Admission is free for members and a donation is suggested for non-members. Tickets to the film screening are sold separately for $10. 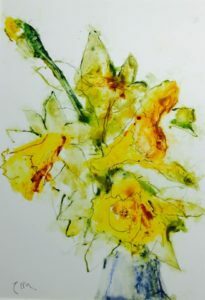 Spring Bull Gallery will be presenting their new exhibit, “Signs of Spring,” inspired by the Newport Daffodil Days Festival. The opening reception will be held on Saturday, April 6th, from 5:00-7:00pm. Spring Bull Gallery will be open during Newport Gallery Night hours as well. Attendees will have the opportunity to enter to win a “daffy” painting by Spring Bull artist Bettie Sarantos. This exhibit will be available until Tuesday, April 30th. Bailey Art Gallery will be holding a “Mini Watercolor Workshop” on Sunday, April 7th, from 1:00-3:00pm. All materials will be supplied. Total cost is only $40. To sign up, email jane@baileyfineart.com or text 401-477-4752 for more information. DeBlois Gallery will be opening their April Show, “Three Guys,” on Saturday, April 6th, with a reception from 5:00-7:00pm. All are welcome to the show to enjoy the art, artist demonstrations, and refreshments. This show will be available until Sunday, April 28th. DeBlois Gallery will be open during Newport Gallery Night hours. Park for free at the Gateway Visitors Center and at the Newport Art Museum. Discount coupons for seven Newport restaurants can be picked up at participating galleries. The Newport Gallery Organization consists of over 26 participating galleries. The next Newport Gallery Night will be held on Thursday, March 14th from 5:00-8:00pm. March Newport Gallery Night attendees will be able to spend the evening enjoying the arts and visiting the participating galleries, museums, and cultural institutions. Art is available for purchase, sales tax free. 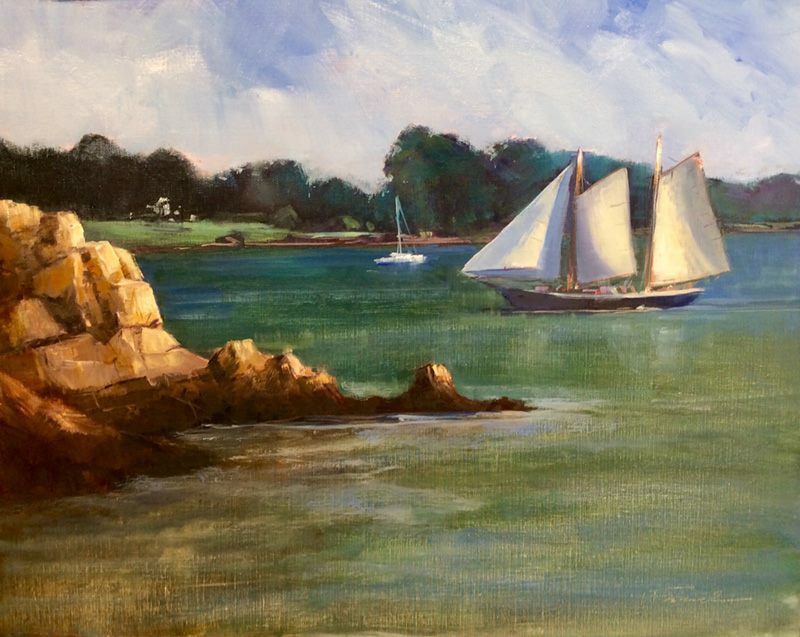 Spring Bull Studio & Gallery joins in the St. Patrick’s Day festivities of Newport for the month of March with: Irish Eyes, “an exhibit by local artists reveling in everything Irish.” This exhibit will be available through March 31st. Spring Bull artists will be on hand to meet on March 14th during Newport Gallery Night. 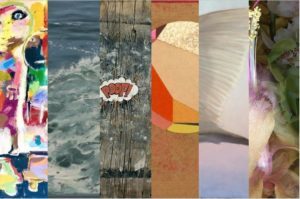 DeBlois Gallery has opened their first show of 2019: Open Your Mind. The show will be open until March 31st. An all media, unjuried, open show, this annual art show challenges the exhibiting artists to create work with the theme. 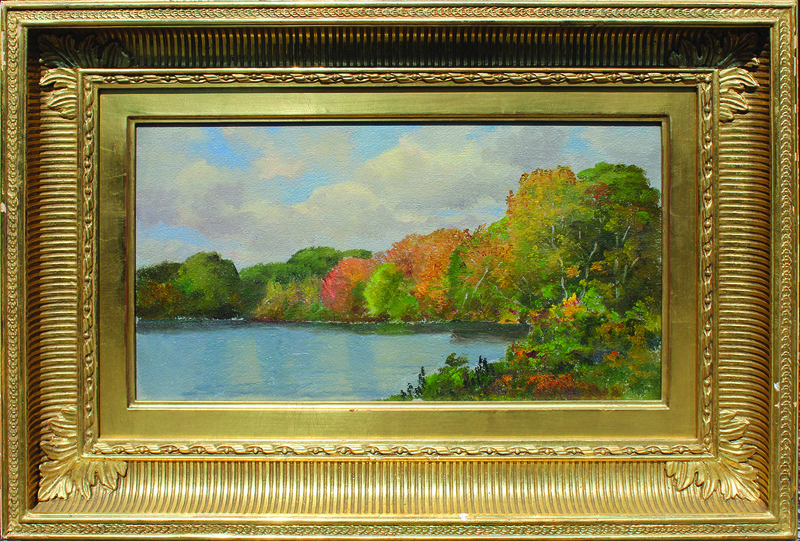 William Vareika Fine Arts has mounted a new special addition to the permanent William Trost Richards exhibition. The exhibition currently consists of thirty-four plein-air oil paintings which have been cleaned and framed for the first time. 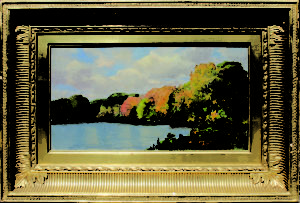 The new additions to the exhibit reflect Richards’ time observing nature while traveling through parts of Europe as well as more local trips to Connecticut and Rhode Island. Park for free at the Gateway Visitors Center and uptown at the Newport Art Museum. Discount coupons for seven participating Newport restaurants can be picked up at participating galleries. The Newport Gallery Night walking map can be found both online, as well as within each of the participating galleries. Newport Gallery Night walking tours will begin in April. The Newport Gallery Organization has a current membership of over 25 participating galleries. For more information about Newport Gallery Night, Free Guided Walking Tours, and the Newport Gallery Organization, visit www.newportgalleries.org. 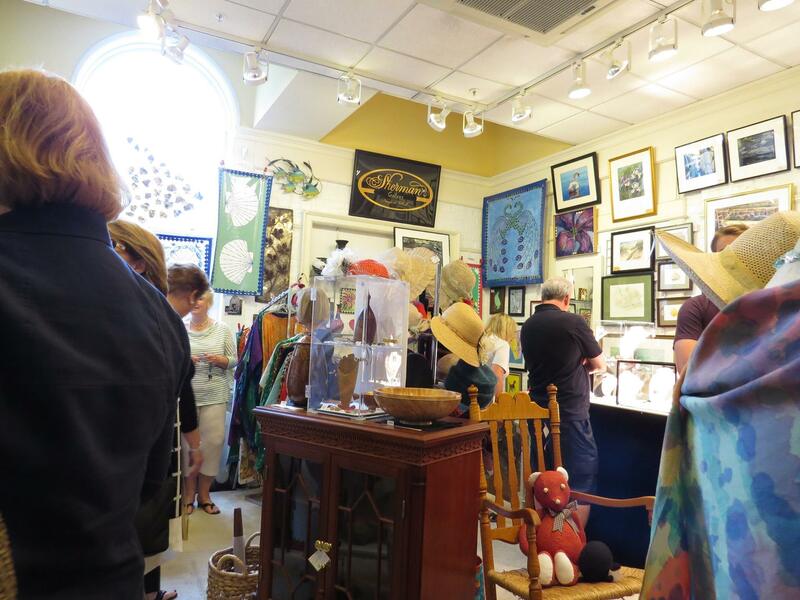 This December, enjoy the cool air and shop the local art scene for some unique holiday gifts on December Newport Gallery Night which will take place on December 13, 2018 from 5:00 to 8:00 pm. This will be the LAST NEWPORT GALLERY NIGHT of the year. 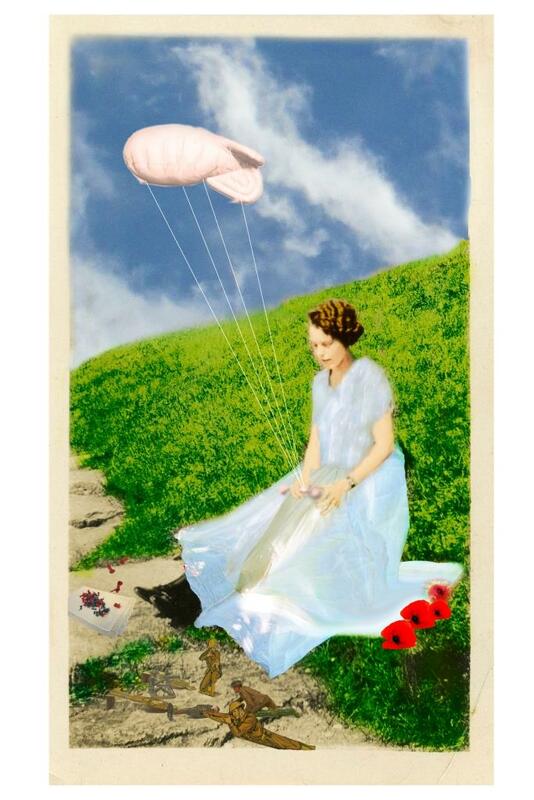 Deblois Gallery is featuring “Looking Upwards”, a holiday art show. Coastal Contemporary Gallery is hosting “‘W-Intermission” on exhibit through January20th. Spring Bull Gallery is hosting the 28th Annual Little Picture Show, an annual showcase of small artistic treasures in oils, watercolors, pastels, graphics, welded metal sculptures, stoneware and other media. Additional highlights at some of the other member galleries include: Sheldon Fine Art, showcasing modern marine artist Ken Zier; Atelier Gallery featuring its annual holiday exhibition, “la famiglia”; and Newport Art Museum hosting its Faculty and Student Holiday Arts and Crafts Sale for their monthly “Art After Dark” event. If you’re hungry after perusing all these exhibitions, step into one of the seven restaurants that collaborate with Newport Gallery Organization by providing discounts and specials for Newport Gallery Night visitors! Be sure to ask for a restaurant coupon and a parking voucher at any of the galleries. Free parking will be available for the night at the Gateway Visitors Center with a parking voucher and uptown at the Newport Art Museum. The Newport Gallery Organization will be participating in Small Business Saturday on November 24, 2018. Small Business Saturday takes place on the Saturday after Thanksgiving, and is meant to encourage shoppers to shop at small, local businesses. 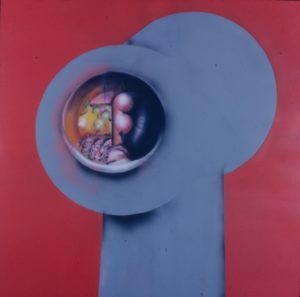 Deblois Gallery is featuring “Small Works, Big Ideas”, an open show and pre-holiday art mart. Coastal Contemporary Gallerywill be extending a 10% discount on all artworks in the gallery AND/OR for what is listed as available on their website during this weekend. Spring Bull Gallerywill be featuring the 28th Annual Les Petites Oeuvres Exhibition, an annual showcase of small artistic treasures in oils, watercolors, pastels, graphics, welded metal sculptures, stoneware and other media. Exhibitions on display during Small Business Saturday include Atelier Newport’s“Dark Matter”a two-person exhibition featuring Jemison Faust and Jason Chase. Sheldon Fine Artis showcasing their Holiday Small Works Show. Our newest gallery, D. Chatowsky Gallery, will be showcasing local artists’ work on Small Business Saturday. Shoppers are encouraged to visit JW Reilly, where shoppers can purchase handcrafted sterling silver jewelry. The Newport Gallery Organization is encouraging shoppers to purchase their holiday gifts at local galleries in Newport, where there is a wide range of artwork available for sale. Come and support the local galleries and art studios during the holiday season! Newport Galleries Night 2018 is underway and the season is in high gear at our member galleries, museums and cultural institutions with August Newport Gallery Night on Thursday, August 9th from 4:00 pm until 8:00 pm. Our popular FREE Summer Guided Walking Art Tours continue for August Newport Gallery Night. And these short, informational tours will run hourly as follows: meeting at 4:00 pm at Thames Glass, 5:00 pm at Spring Bull Gallery, 6:00 pm at Art on Spring and 7:00 pm at Arnold Art Gallery. Tours, which will last about 30-45 minutes, will include information about all of the participating galleries, museums and cultural institutions in each area as well as any other interesting art related stories. The tours will run on Newport Gallery Nights from May through October. 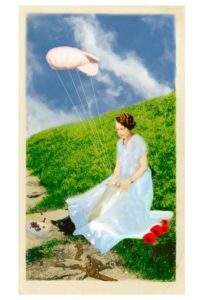 There are exciting new shows at many of the 28 member galleries, museums and cultural institutions including: Atelier, Spring Bull Gallery, DeBlois Gallery, Coastal Contemporary Gallery, and Cory Silken Photography. If you’re hungry after all these exhibitions, step into one of the 6 restaurants that collaborate with Newport Gallery Organization by providing discounts and specials for Newport Gallery Night visitors! Be sure to ask for a voucher at any of the galleries. Free parking will be available for the night at the Discover Newport Visitors Center and uptown at the Newport Art Museum. Pick up a parking sticker at any of the participating galleries to validate parking at the Discover Newport lot. Newport Gallery Night 2018 is underway and the season is kicking into high gear at our member galleries, museums and cultural institutions with July Newport Gallery Night on Thursday, July 12 from 4:00 pm until 8:00 pm. Our popular FREE Summer Guided Walking Art Tours continue for July Newport Gallery Night. 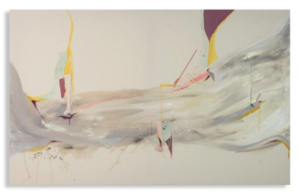 The four separate free, short information tours will run hourly as follows: meeting inside at 4:00 pm at Thames Glass, 5:00 pm at Spring Bull Gallery, 6:00 pm at Art on Spring and 7:00 pm at Arnold Art. Tours, which will last about 30-45 minutes, will include information about all of the participating galleries, museums and cultural institutions in each area as well as any other interesting art related stories. The tours run on Newport Gallery Nights from May through October. After visiting any of the participating galleries, museums, and cultural institutions, make a night of it by picking up a restaurant discount coupon and stopping by one of the 6 participating restaurants for a special! Free parking is available at the Gateway Visitors Center and uptown at the Newport Art Museum.